The 1.6 update of World of Padman was released a couple of weeks ago but it always needs some time until administrators recognize updates and start to patch their game servers. By checking Smiley’s mighty server browser at our web page you can find out that all WoP 1.2 and 1.5 game servers are gone now and most of them were updated to version 1.6. Maybe we have to thank websites like CHIP Online and heise online, which updated their download portfolio a couple of days ago and listed the new patch. 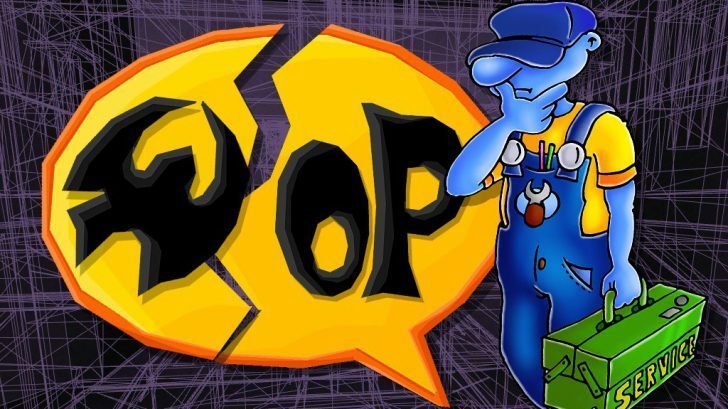 CHIP Online bundles the WoP 1.6 patch with the WoP 1.5 full installer for Windows in one ZIP file. Also many thanks to all the other websites and the [PAD]community for distributing World of Padman news around the world. So if you want to play online and cannot find any WoP game servers up there you should check if you have World of Padman 1.6 installed. After installing the patch you should be able to see more then 10 servers listed in the ingame server browser. If you need help installing the patch check out our video tutorial.